President Obama launches the “Precision Medicine Initiative” proposing customization of healthcare, with medical decisions, practices, and/or products being tailored to the individual patient. The project aims to collect genetic and health data from one million subjects. 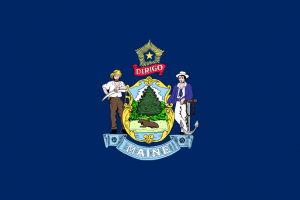 Maine becomes the last state in the U.S. to allow pharmacists to administer immunizations directly to patients. A nationally recognized training program, Pharmacy-Based Immunization Delivery, is instituted to support pharmacists administering vaccinations. FDA approves the drug Retrovir (zidovudine or AZT), the first medication proven to help treat people infected with HIV/AIDS. Congress passes the Hatch-Waxman Act, which makes it easier for generic drugs to be approved for sale while giving pharmaceutical companies longer market exclusivity to encourage continued drug research and development. Merck Sharp & Dohme introduces the first Hepatitis B vaccine. Beta-blockers, a type of medicine used to treat high blood pressure and heart problems, begin to be used. The national Medicare and Medicaid programs are created. 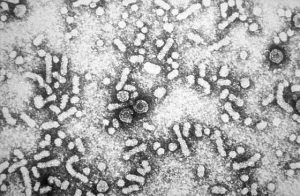 Albert Sabin at the University of Cincinnati develops an oral polio vaccine. Dr. Jonas Edward Salk, creator of Salk polio vaccine, at Copenhagen Airport. During a four day stay in Kastrup airport CPH, Copenhagen Dr. Salk paid several visits to the Serum Institute, which was first one outside USA which created a polio vaccine. Dr. Salk also addressed the local Biological Society, 1959-05-28. 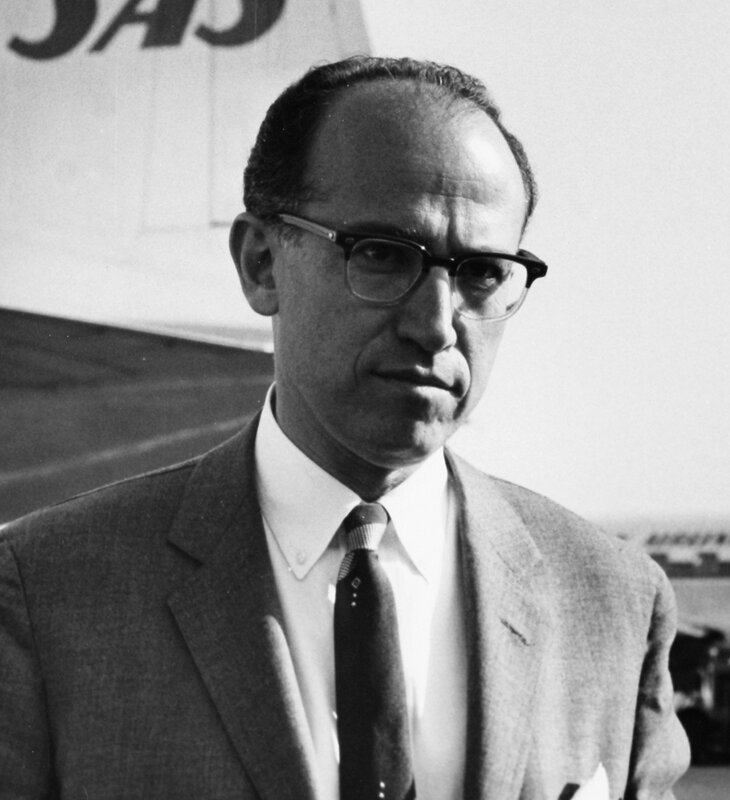 Jonas Salk at the University of Pittsburgh develops an injectable polio vaccine. The American Association of Colleges of Pharmacy (AACP) approves a proposal requiring the completion of five years of academic training to earn a degree in pharmacy. The FDA approves the first diuretic to treat high blood pressure. 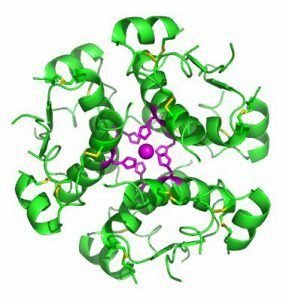 Lederle Laboratories develops methotrexate, one of the earliest anti-cancer agents with the ability to destroy cancer cells. 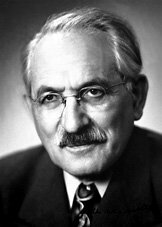 Selman Waksman and his colleagues at Rutgers University discover streptomycin, the first antibiotic not derived from fungi or bacteria but rather from an intermediate form of life, the actinomycetes. Formation of the American Society of Hospital (now Health-System) Pharmacists, or ASHP, representing the interests of hospital pharmacists. 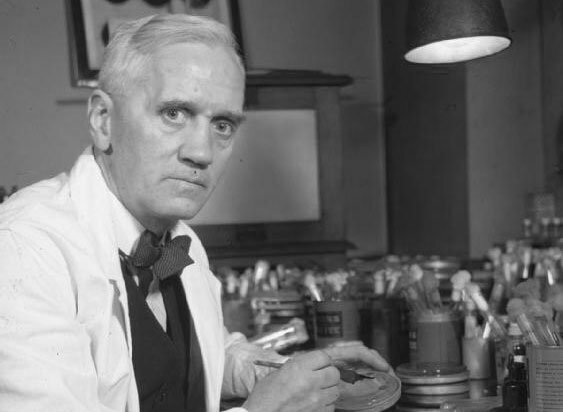 Oxford University scientists Howard Florey, Ernest Chain and Norman Heatley successfully develop penicillin in medicinal form; by 1943, a number of U.S. pharmaceutical companies were mass-producing purified penicillin to meet the military’s needs during World War II. Congress passes the Food, Drug and Cosmetic Act in response to the Elixir of Sulfonilamide tragedy. The law requires that new drugs be tested for safety and approved by the Food and Drug Administration (FDA) before being sold on the market. American schools of pharmacy begin to require completion of a four-year program to receive a Bachelor of Pharmacy or Bachelor of Science in Pharmacy degree. Canadian scientists Frederick Banting, Charles Best, John Macleod, and James Collip isolate insulin, which Eli Lilly and Company introduces commercially the following year. Formation of Kappa Epsilon, America’s first pharmacy sorority, created to represent the interests of women pharmacists. Kappa Epsilon is still active today as an organization accepting both women and men. The Harrison Narcotic Act requires all parties who manufacture or import addictive substances, such as opium and cocaine, as well as licensed prescribers and pharmacies, to be registered. 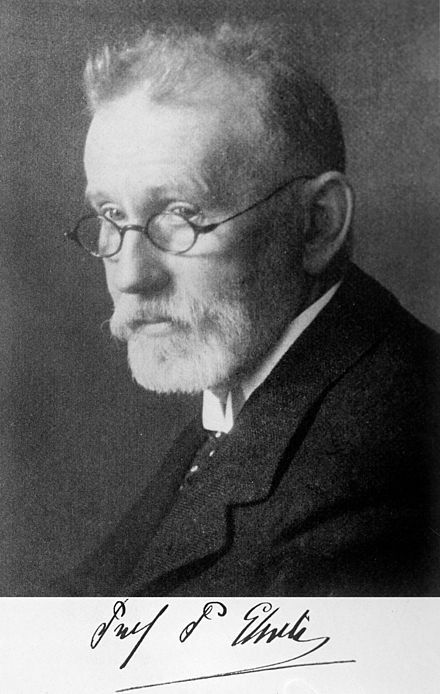 Paul Ehrlich discovers arsphenamine (Compound 606), the first effective treatment against syphilis, for which he is awarded a Nobel Prize the following year. New York State requires graduation from a minimum two-year course in pharmacy to taking the licensing examination. 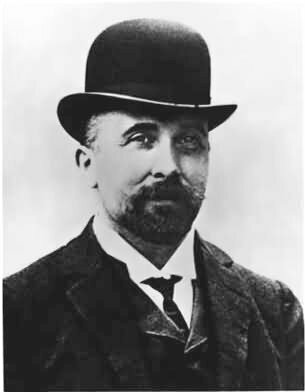 German pharmacist Felix Hoffmann successfully synthesizes salicylic acid, or aspirin, for commercial sale, which becomes the most widely used drug in modern times. Dr. John Stith Pemberton, a local Atlanta pharmacist, creates a syrup which is sold at nearby Jacob’s Pharmacy. The syrup is an instant hit and, when combined with carbonated water, sells for five cents a glass. This drink is the original Coca-Cola. 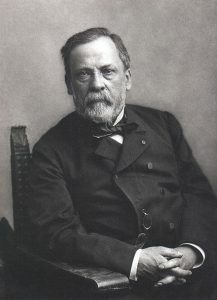 Louis Pasteur develops the rabies vaccine. 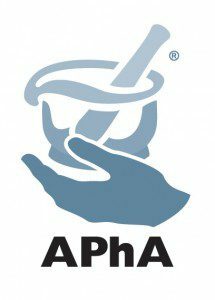 Founding of the American Pharmaceutical (now Pharmacists) Association, or APhA, the first-established national professional society of American pharmacists. 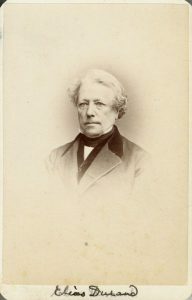 Elias Durand becomes one of the first pharmacists to introduce the soda fountain at his shop. The soda fountain became a hallmark of the American drugstore from the 1860s to the 1950s. 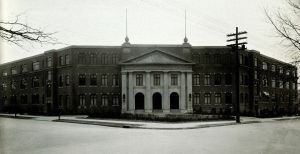 Establishment of the Philadelphia College of Pharmacy, America’s first school of pharmacy. 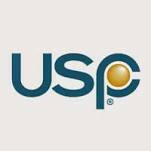 Creation of the United States Pharmacopeia (USP), which offers a system of standards to be used as a reference guide for professional pharmacists. 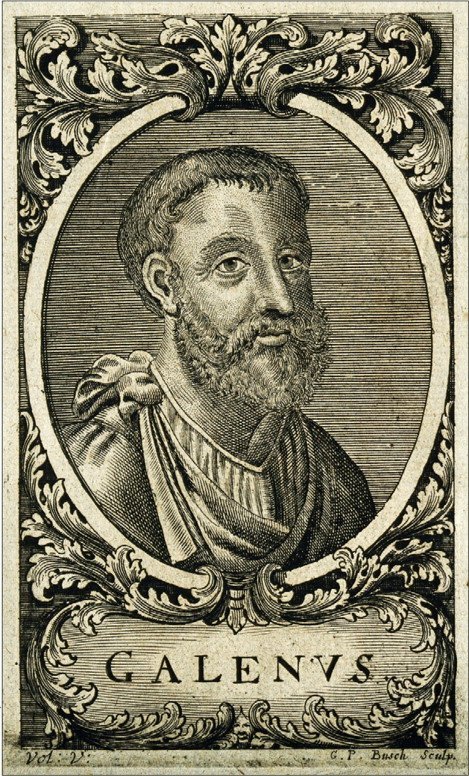 English physician John Ferriar discovers the first known heart medicine. 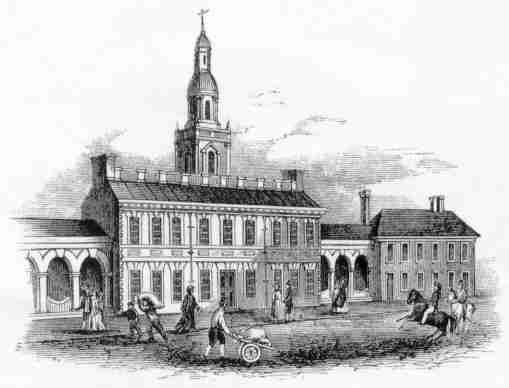 The Philadelphia Hospital, Colonial America’s first hospital, opens the first hospital pharmacy. 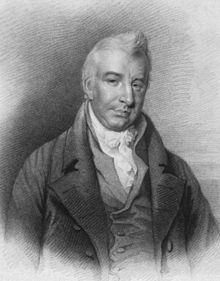 Irish immigrant Christopher Marshall opens one of Colonial America’s first apothecaries in Philadelphia, PA. 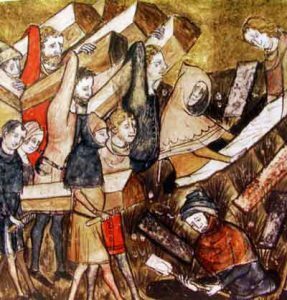 The Bubonic plague (also known as the Black Death) wipes out one third of the world’s population and leads to a series of religious, social and economic upheavals that would have profound effects on the course of European history. Pharmacy and Medicine are officially separated. 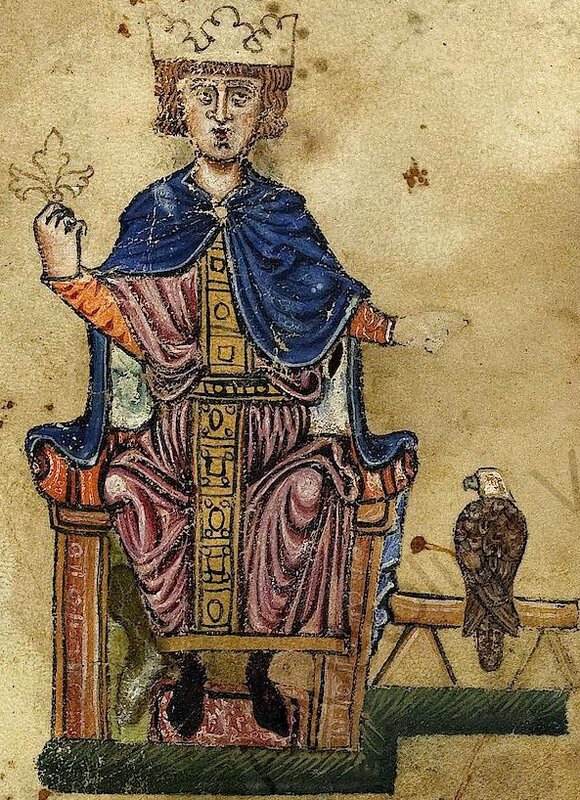 King Frederick II, a powerful European ruler, issues an edict for the first time in Europe completely separating the professions of physicians and pharmacists, and issuing professional regulations for both. Galen introduces compounding, a process of mixing two or more medicines to meet the individual needs of a patient. Compounding is still practiced today for patients with special needs or for unique prescriptions. 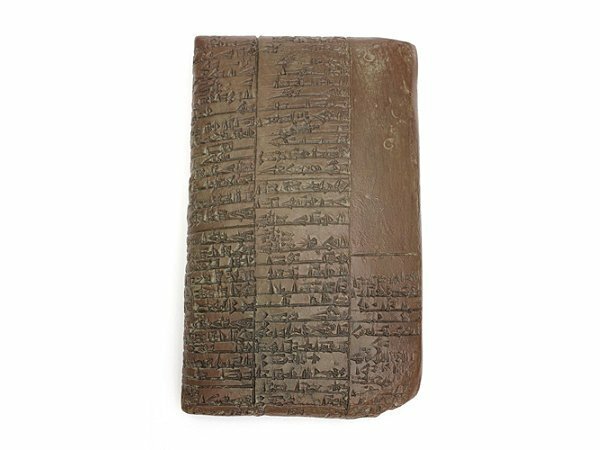 The first pharmaceutical text is written on clay tablets by the Mesopotamians. Some of the formulas and instructions on the tablets include pulverization, infusion, boiling, filtering, and spreading. In addition to herbs, ingredients such as beer, tree bark, and wine are mentioned. See why pharmacy may be right for you!